TIMES SECRET seems like it could be SFR. 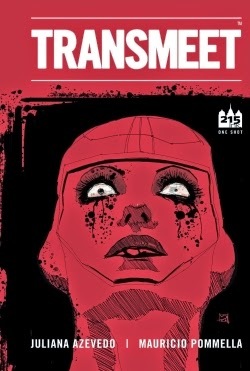 I cut indie and small press covers a lot of slack, but this one is testing even my limits. It's a case of where simpler might have been better rather than trying to represent the story. An io9 article about The Real Reason Why Science Fiction Westerns Are Such a Hard Sell sort've goes along with an older TGE post about Space Westerns: In Or Out?. At one point I made a note to "Share that article from SF Signal--FB?" Anyone know what this means? Did I indeed share the article in question? Goodness only knows. LOL! I read Animation Roundtable: Top Filmmakers on 'Frozen' Lessons and Why "Sequels" Are Killing the Industry and remember being intrigued since the filmmakers "… work with either original material or somewhat obscure source material." Then they eventually made highly visible and successful movies. I think I thought it'd be of interest since SFR is also a niche genre. Wishful thinking on the visibility angle, perhaps? File this one under "Huh?" The recipe turned out pretty well when I made it, but I have no idea how it ended up on my to-do list! 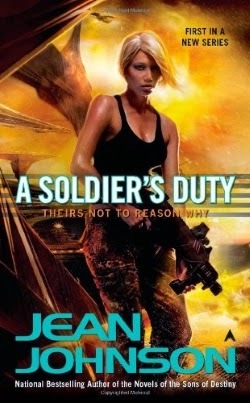 Jean Johnson's A SOLDIER'S DUTY, AN OFFICER'S DUTY, and HELLFIRE don't have romance as far as I know, but might be of interest when you're in the mood for military SF featuring a female protagonist. I've seen this book described as in the vein of Rachel Bach's Paradox trilogy; Robert Buettner's ORPHANAGE; Tanya Huff's Valor series, David Weber's Honor Harrington series, and to some extent, Frank Herbert's DUNE. Your guess is as good as mine as to why I had a link to Anna Herlihy's THE WATCH (Clarity #1) on my list. 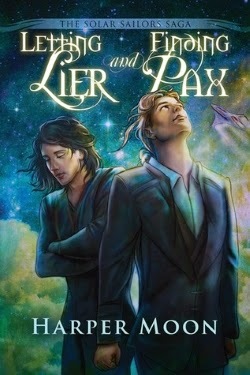 I've had the idea for a post about Regency-flavored sci-fi romance for about two years (yikes!). 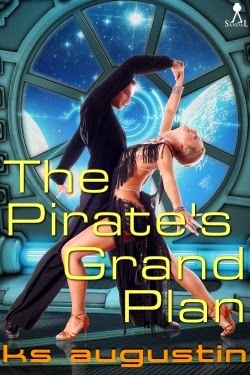 Obviously, I never got around to it, but for what it's worth I'd made a note to include the following books: A PIRATE'S GRAND PLAN (KS Augustin), MY FAIR CAPTAIN (J.L. Langley), LADY DOCTOR WYRE (Joely Sue Burkhart), TO BE SINCLAIR (Eva Caye), and CORDELIA'S HONOR (Lois McMaster Bujold). Feel free to imagine what I might have written for the rest of the post. LOL!